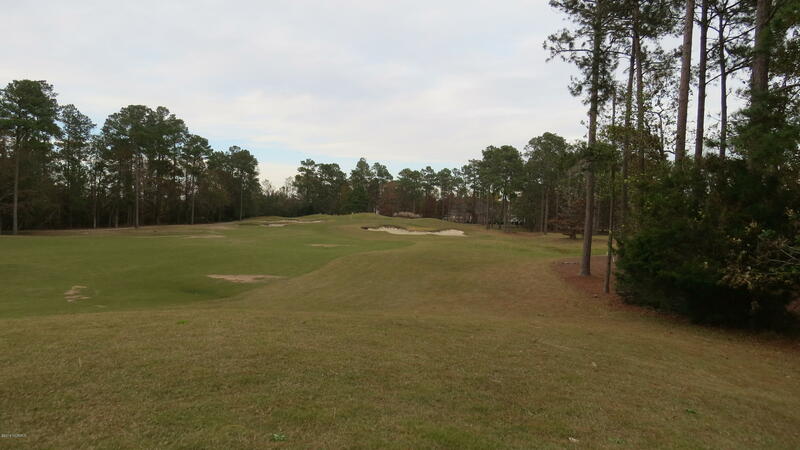 NC Coast View NC lots, and find Broad Leaf Lane, Turnberry Lane, and Golfers Drive Bolivia NC. 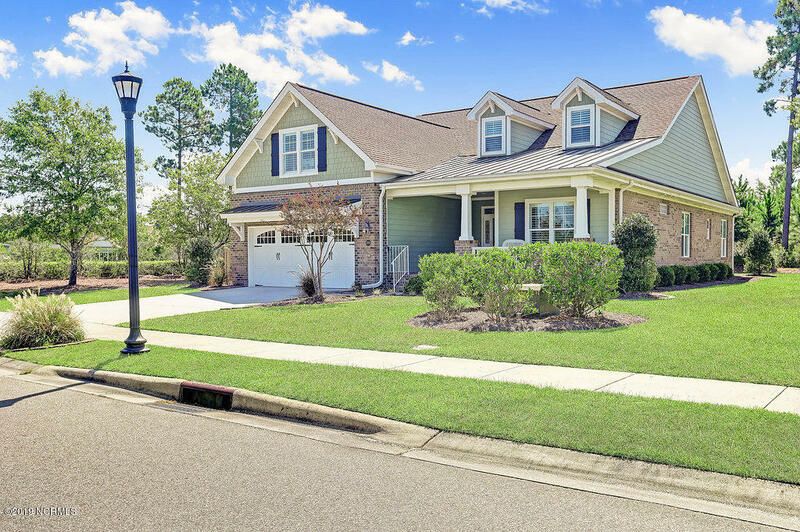 ← View Eden Road Southport NC and homes for sale in the Boiling Spring Lakes and Southport NC area. 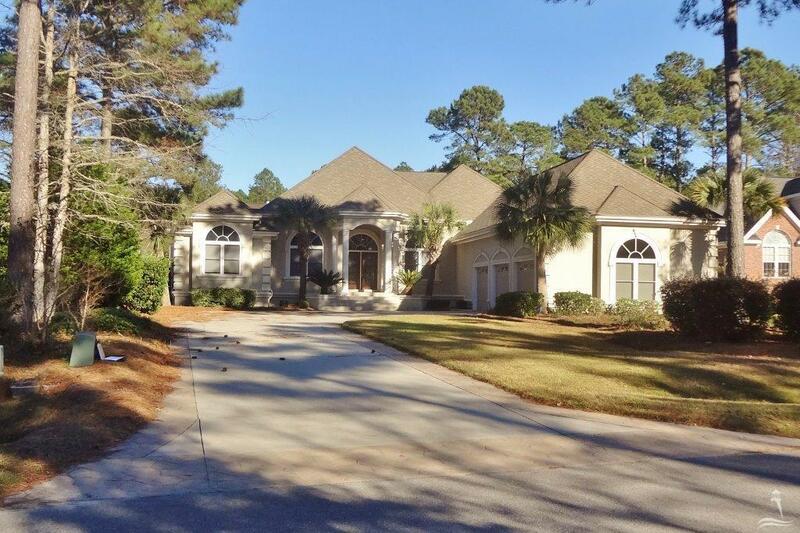 In addition to Broad Leaf Lane Bolivia NC, find Quail Point Drive, Heather Run Court, and real estate for sale at Winding River Plantation. See golf course area homes and lots, view riverfront properties, and find new homes, condos, and homes for sale. 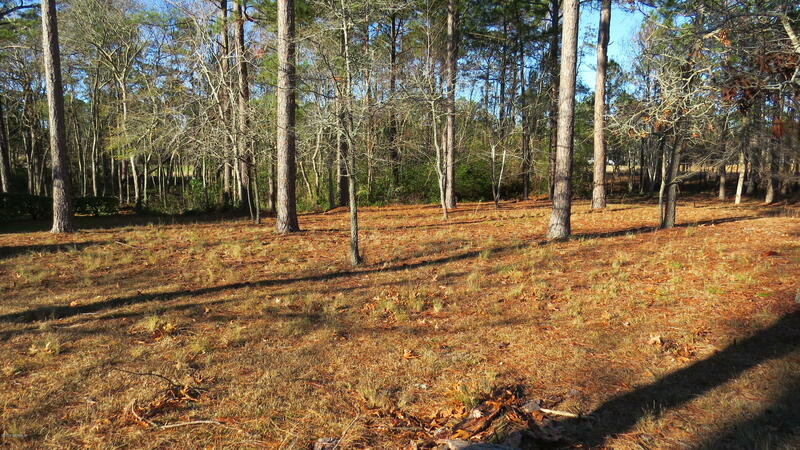 Lovely Wooded Lot Is Looking For A New Owner. Current Owner Is A Nc Real Estate Agtent. Build Your Dream Home And Enjoy All The Amenities Winding River Plantation Has To Offer. 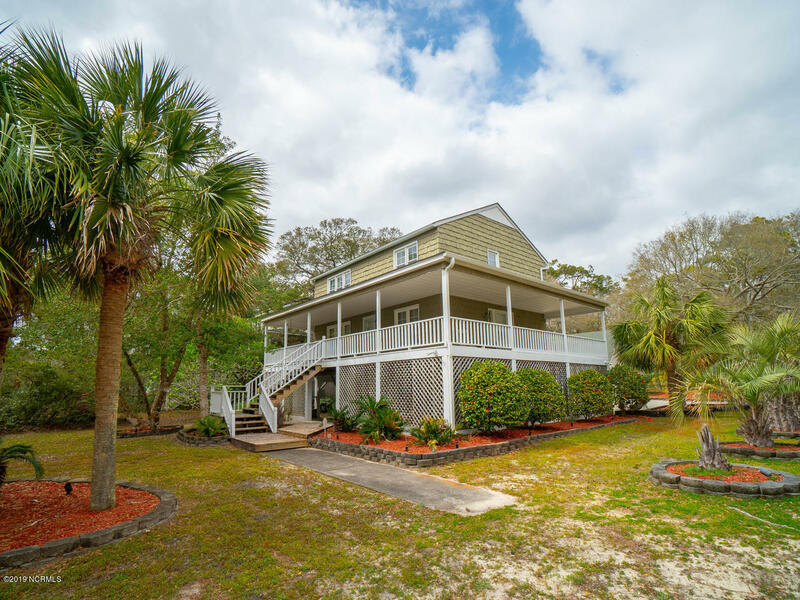 Winding River Is A Gated, 27 Hole Championship Golf Course Community With Beach Club & Pool On Holden Beach, River House & Marina On The Lockwood Folly River, Clubhouse, Pool, Tennis, Fitness Center, Bocce Ball Court, Miles Of Paths, Community Garden & Butterfly Park. 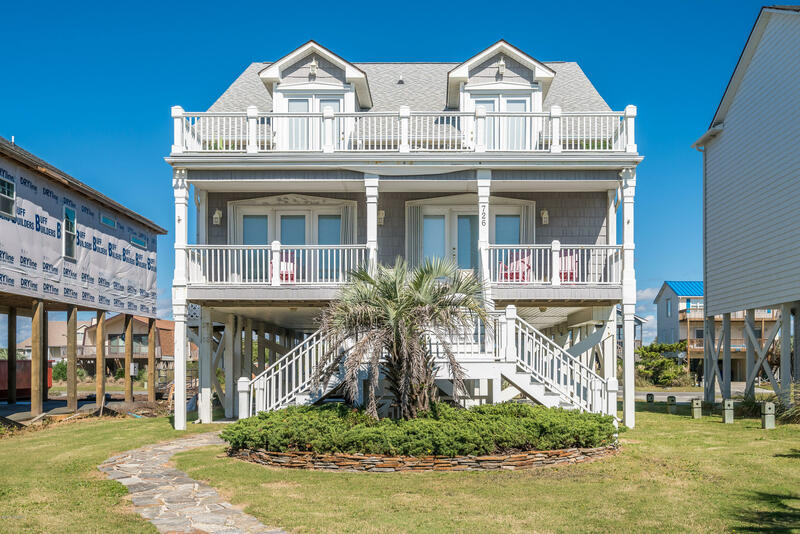 View Golfers Drive, Cypress Ridge Drive, and Turnberry Lane, ask about waterfront properties, and find Brunswick County North Carolina golf course communities and small towns. 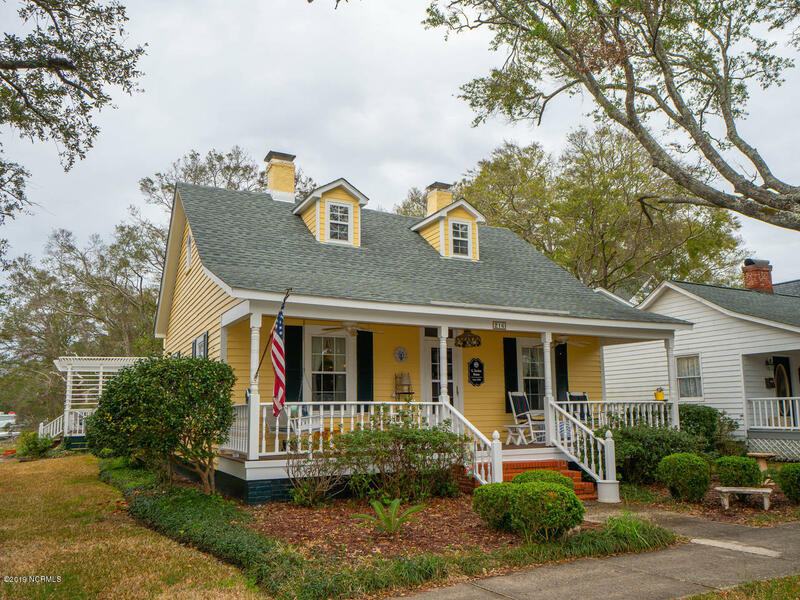 See Winding River and Bolivia NC lots for sale, find condos and homes, and visit the shops, art galleries, and museums in the Brunswick County and southeastern North Carolina area. 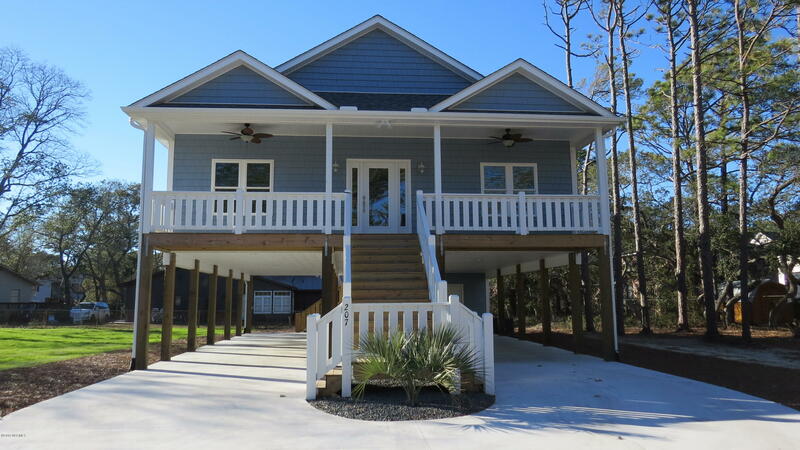 See videos, pictures, and Carolina Here blog posts for the Oak Island, Southport, and Winding River Plantation areas in coastal North Carolina. 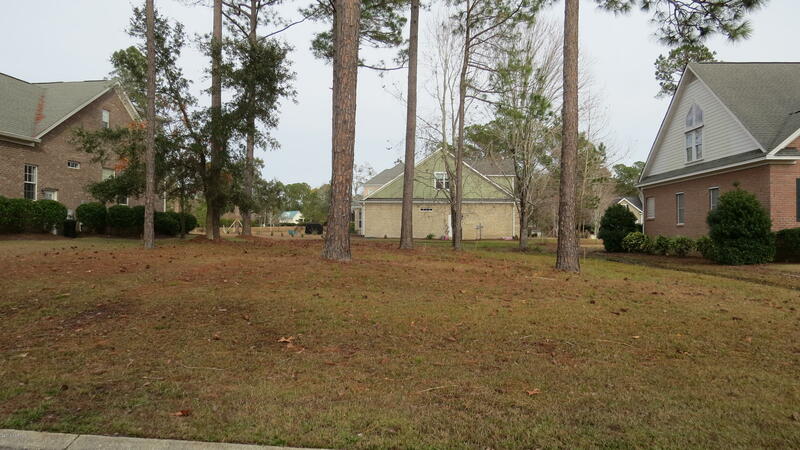 This Large Golf Course Lot Has 90' Of Road Frontage And Enlarges To 137' In The Back. The Lot Overlooks The 6TH Hole Of The Ibis Course At Carolina National Golf Course In Winding River Plantation. 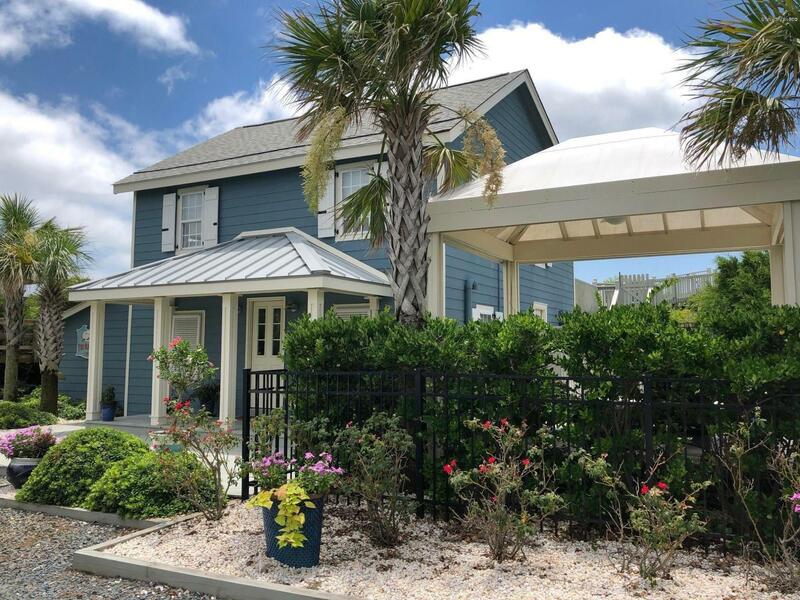 Winding River Is A Gated, 27 Hole Golf Course Community With Beach Club & Pool On Holden Beach, River House & Marina, Clubhouse, Pool, Tennis, Fitness Center, Bocce Ball Court, Miles Of Paths, Community Garden & Butterfly Park.